I’ve been wanting to stay away from Manila just for a couple of days to unwind. I know others would agree that going out of town is a perfect way to detach ourselves from stressful work and pressure from our personal responsibilities. 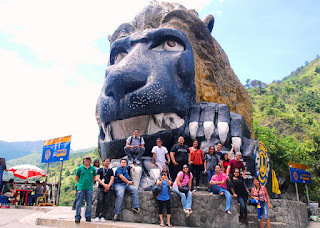 So when I got invited to a Bloggers’ Baguio Trip, I immediately filed a vacation leave at work. Baguio City is a perfect place to unwind and relax. With it’s cool ambiance and breathtaking views of nature, everyone would surely love to stay here for good. This is actually my third time in Baguio (first one was in March 2006 with my ABN Barkada, and the second was just this year for the YFC International Leaders Conference) and though there are a lot of changes the city has embraced for the past years, I can still feel how hospitable Baguio entertains it’s visitors through the cool breeze. 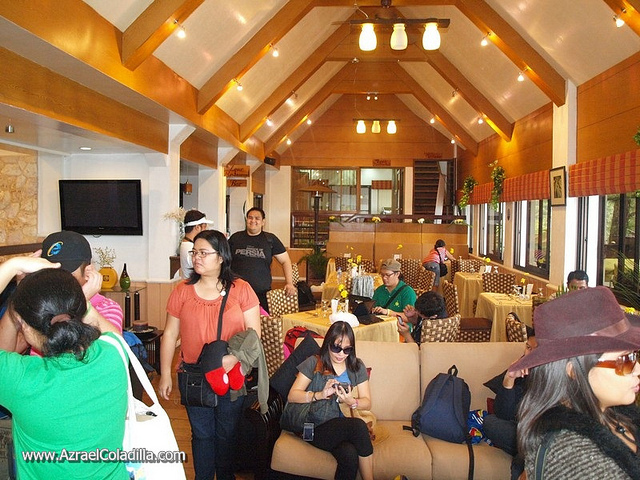 We stayed at Mines View Park Hotel – just a few meters from one of Baguio’s most visited attraction, Mines View Park. Complete with all hotel features that visitors would love to utilize, Mines View Park Hotel is certainly a place to stay when you’re in Baguio City. 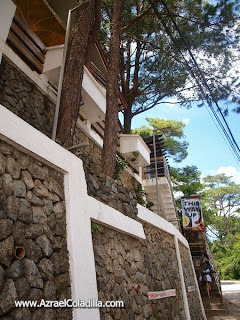 Situated at 1,500 meters above sea level, Mines View Park Hotel is just along 1 Apostol St., Outlook Drive, Baguio City. While in the hotel, you have the perfect view of the mines and the mountains. Pines are all over to grace your view while enjoying the comfort and luxury of staying in the hotel. 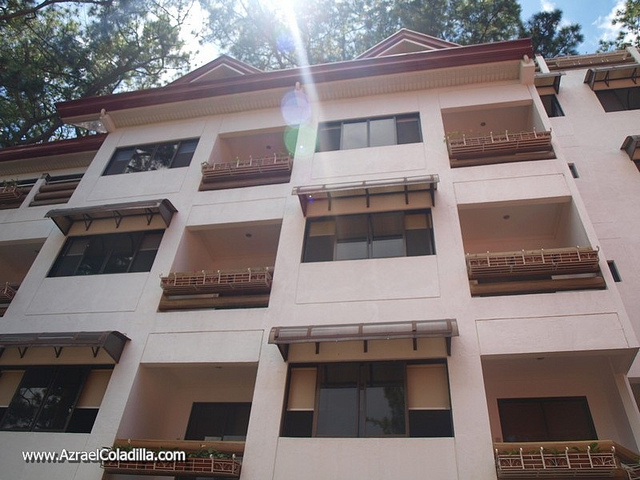 Mines View Park Hotel boasts its most modern amenities from private balconies offering perfect views of the Cordillera Mountains to Wi-Fi connected rooms. Gym is also being offered in the hotel for the fitness buffs while for spa fanatics, Asian Spa offers a variety of massage in the privacy of your rooms. Kids will also love to stay in the hotel with child-safe play area and other amusement set up. Of course, food is certainly a primary requirement for a perfect hotel. 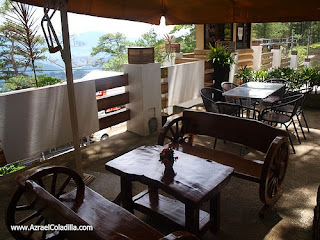 With Mines View Park Hotel, their culinary offerings is probably the best in Baguio. Zenz Restaurant is the hotel’s main dining area. It offers a huge entrees from Western, Asian and Continental options. At night, Zenz Bar is open to cater cocktails and other after-dinner drinks. Beers, fine wines and other mixed drinks are all available for those who’d want to enjoy the nightlife in Baguio. In the morning, breakfast is being served outdoor via Halfmoon Asian Cafe. 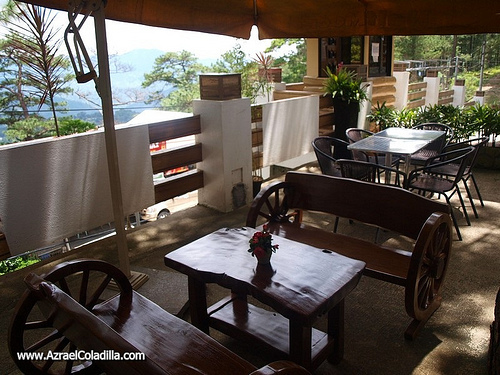 Enjoy a steaming cup of coffee from imported beans to their very own’s Benguet coffee. The hotel is also open not just for individual travelers but also to some special occasions such as business conventions. Their Function Hall can accommodate from 100 to 150 guests and is equipped with a white screen and projector for audiovisual presentations, a sound and PA system, and basic lighting equipment. 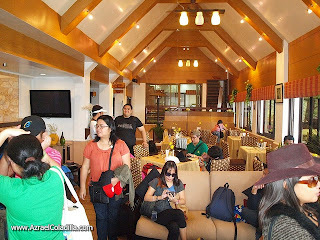 The hotel is highly-recommendable to all Baguio goers be it for corporate visits or just a personal trip. I’d share some of our activities during our stay in the hotel in a separate posts so you’d know how well we did enjoy their services. So, for those who’re interested in coming to Baguio, contact Mines View Park Hotel at Telephone Nos. (074) 442-1559 / 0922-888-6392 / (02) 372-2984 loc 133 (Manila Office). Nuffnang Philippines: Newest Target of Internet Phishing?